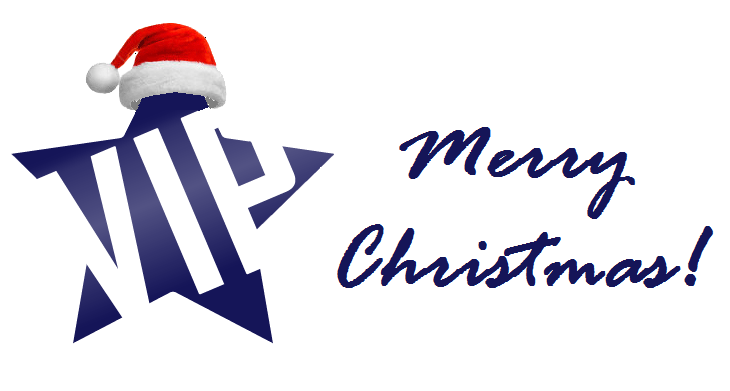 Merry Christmas from the team at Very Important Personnel! First of all, a huge Thank You and Merry Christmas to our Clients, Candidates and everybody else who has offered support to us here at VIPersonnel in 2017. This year we have once again surpassed our own expectations, hit and exceeded targets, acquired some fantastic recruitment tools that will help us recruit even more effectively next year, built relationships with even more clients and met some great people along the way. We are extremely grateful for the ever growing number of Clients who continue to use our services, we hope you have enjoyed 2017 as much as we have. Having you on board has really made a difference, not only financially but personally. Your custom and consideration has enabled us to keep on doing what we love, here’s to an even better business year in 2018. Also, a massive well done and congratulations to our successful candidates this year. We managed to help even more candidates than last year, matching their skills to jobs that were both ideal for the candidate and advantageous for our clients. We hope you have enjoyed your new roles so far and will continue to do us proud and make a great future for yourselves at your new companies.